The Golden Age of Radio remains one of my favourite records. I’ll never tire of listening to it. 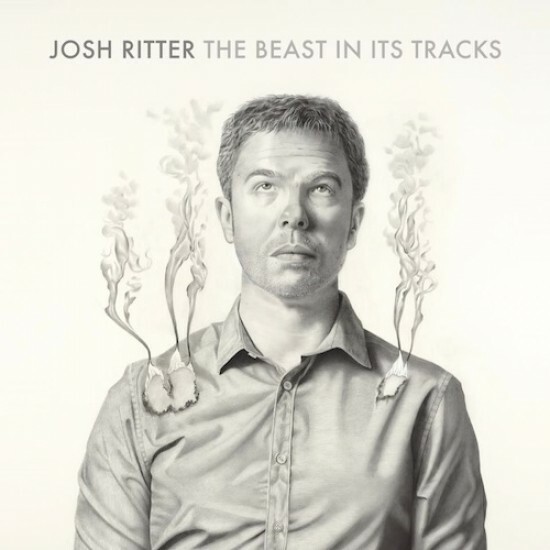 So it always excites me when Josh Ritter announces a new album – as most of his back catalogue is pretty good. His newest is called The Beast in its Tracks and is due on March 5th, 2013. Watch a teaser and have a listen to ‘Joy to You Baby’ below. Josh Ritter – The Beast In Its Tracks Album Teaser from Josh Ritter on Vimeo.